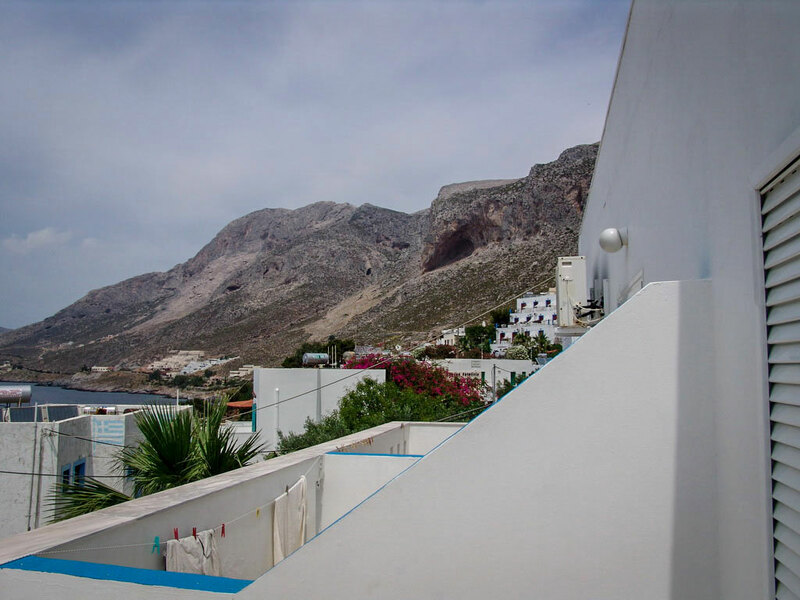 We are situated at the most beautiful location of Kalymnos, Massouri. 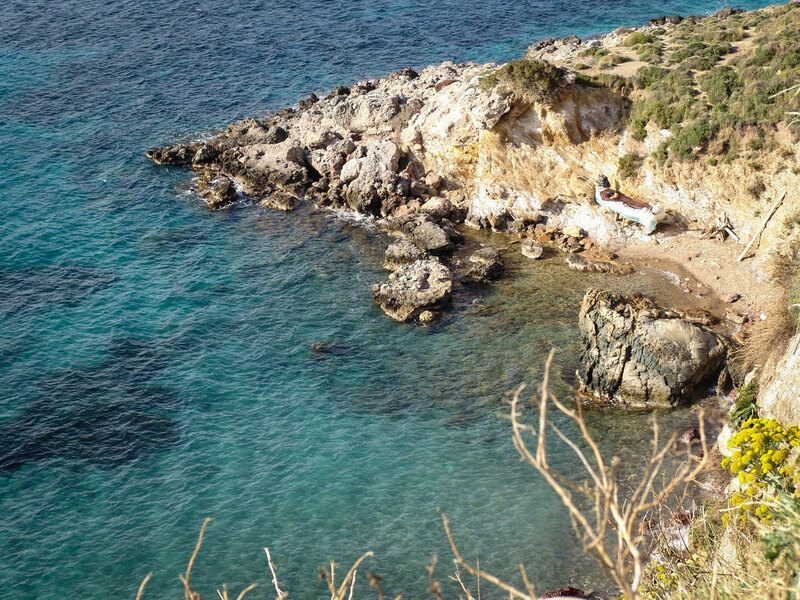 Located just 30m from a private beach, with a beautiful view of the picturesque island of Telendos. Our apartments are fully equipped with air condition, fridge, oven, e.t.c. We also provide wireless (WiFi) internet connection. 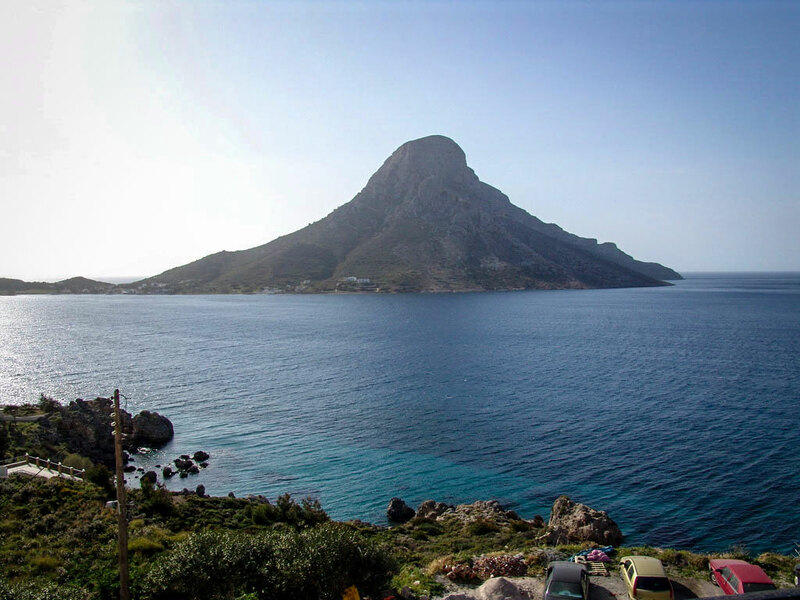 You can also enjoy the wonderful view of the beautiful island of Telendos, with it's fascinating sunset. Near us you can find supermarkets, a water spring, a bus stop, taxi station and motorbike & car rental shops. We also own a restaurant bar called "DROSIA" where you can find everything your heart desires from traditional Greek dishes to delicious ice creams, drinks and beverages. We can also provide you with internet services. 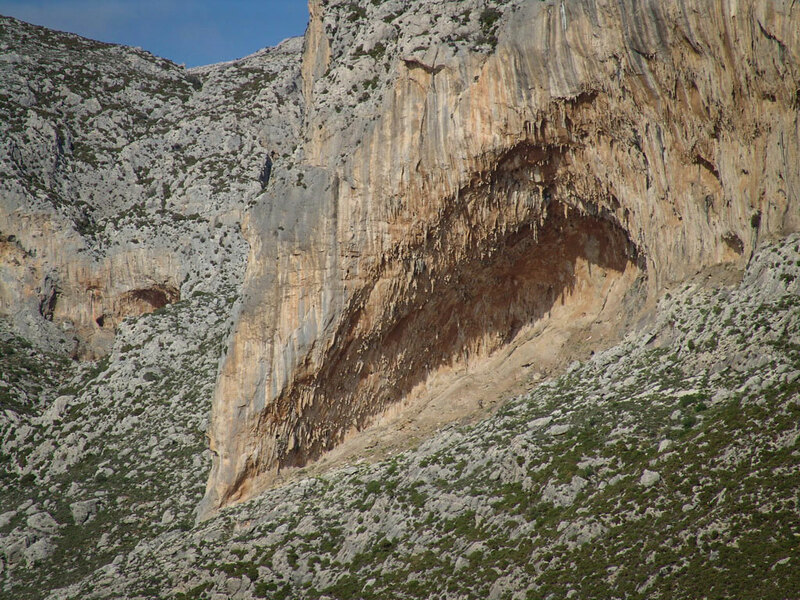 For those who like mountain climbing our location is right next to all the routes such as Casteli Fort, Northcape, School, Odysey, Ocean Dream, Iliada, Muses, Jurassic Park, Spartakus Afternoon, Grande Grotta, Panorama and Kalydna. 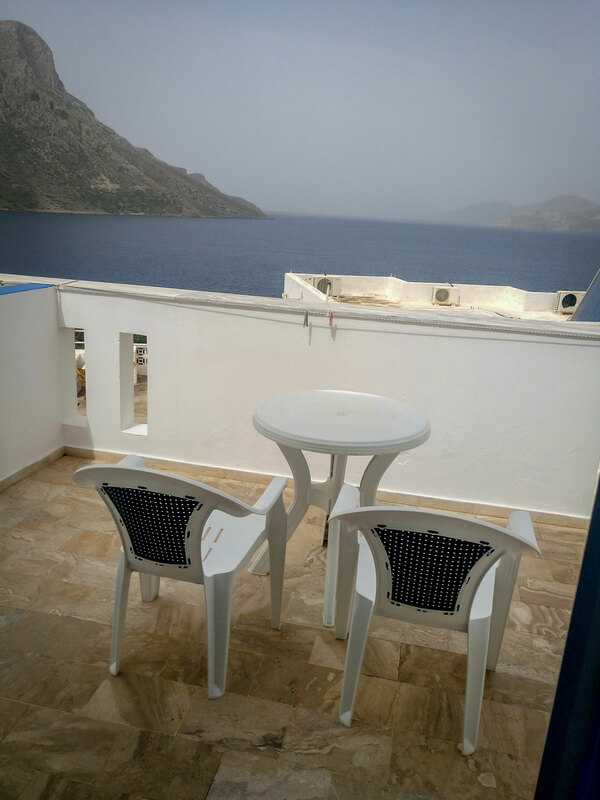 You can travel to Kalymnos by airplane, Olympic air & Aegean air or by boat of the Blue Star Ferries Company, from Piraeus. We hope you will choose us to offer you a pleasent stay and a delightful holiday. Copyright © 2019 artemis studios. All Rights Reserved.